The word "custom" gradually appeared in people's life. Customization is designed and manufactured according to the unique needs of users. 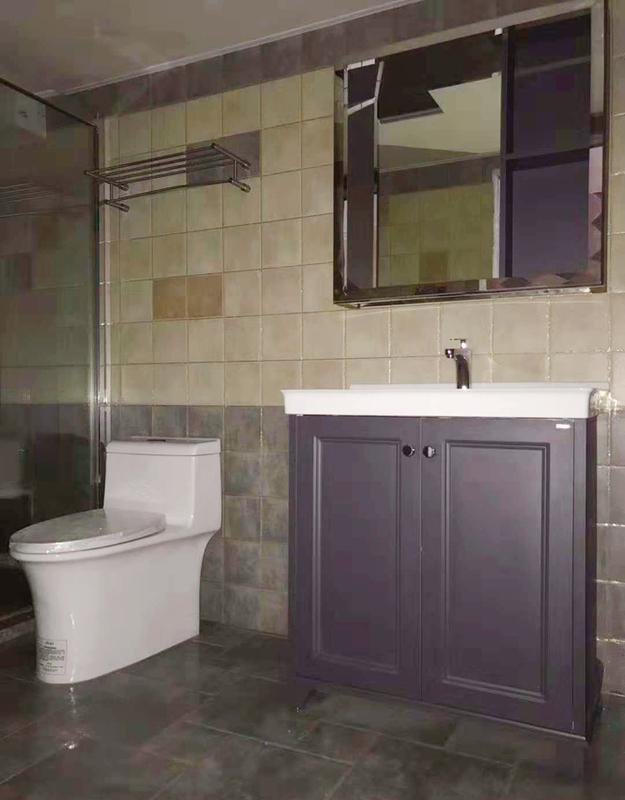 To meet people's pursuit of quality life and personalized needs! 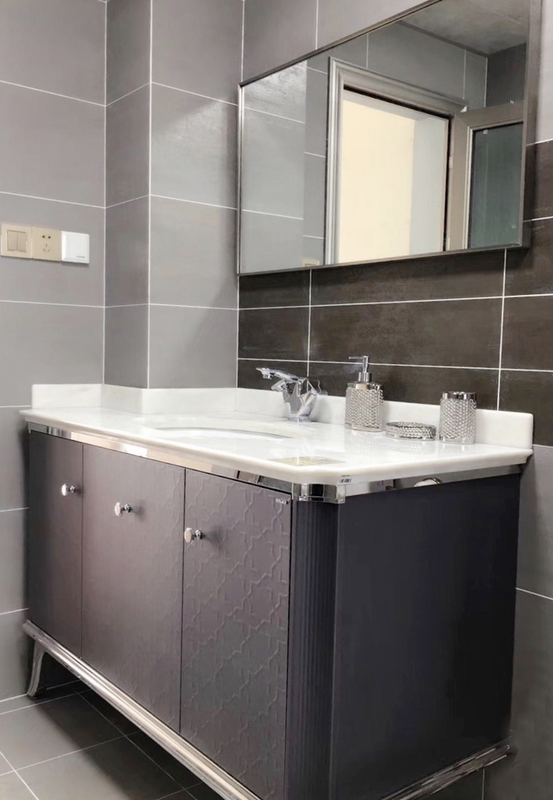 In order to meet consumers' personalized demands for bathroom space, "non-standard customization" service of quality and health emerges at the right moment. 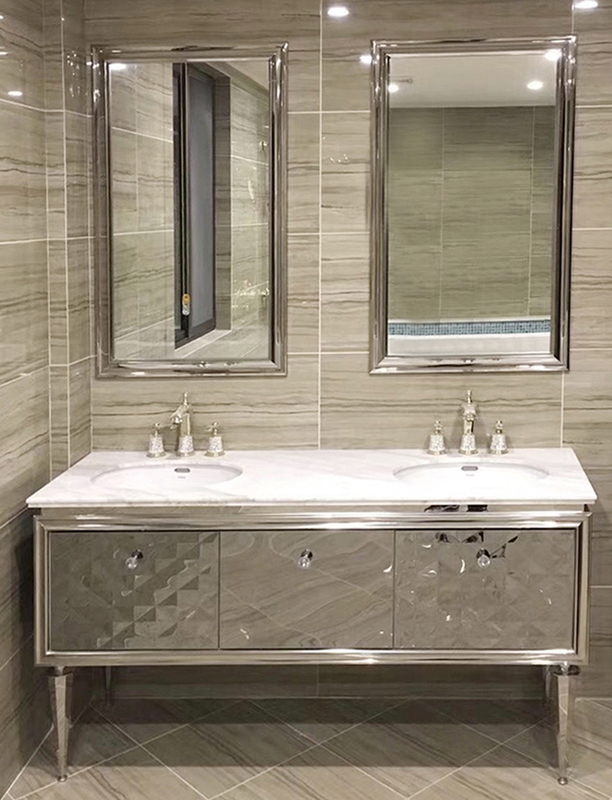 No matter the size, color, structure of the product, or the product's mesa and hardware accessories, non-standard customization can be realized, allowing consumers to enjoy the ultimate private customized bathroom space. What kind of non-standard customized items do you offer? Small make up to take everybody to see! 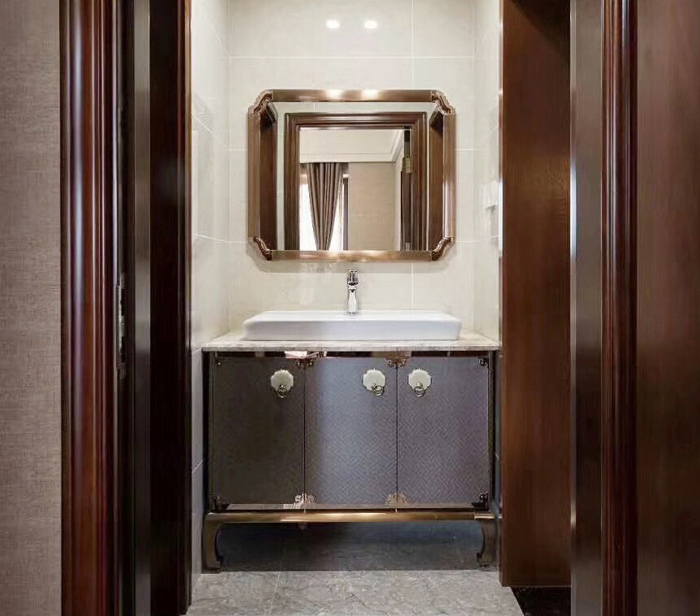 After you selected the design that likes, bathroom ark dimension is affected by toilet space when, we can change the dimension of cabinet put oneself in another's position for you, assure the product accords with the actual size of bathroom space thereby. We also provide free measurement service for you. 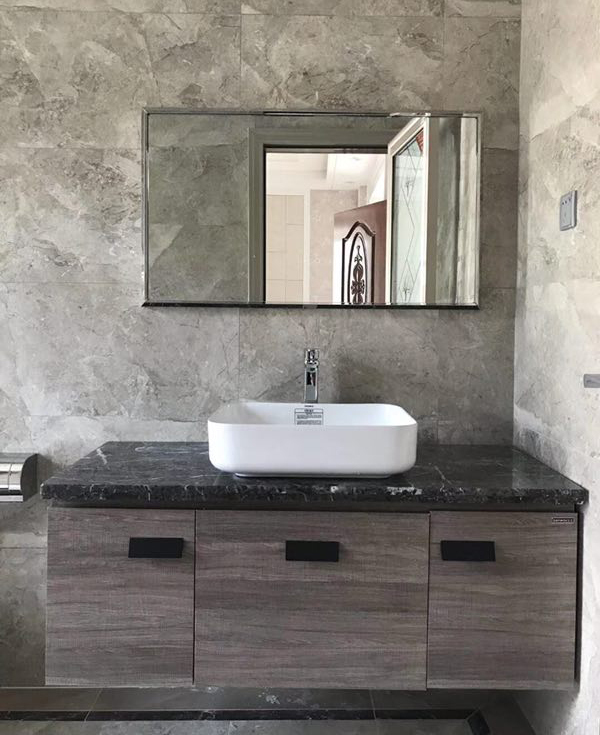 The color of bathroom ark is the key place that reflects bathroom style, of each family decorate a style to also differ, taste defend can change the colour or grain of advocate ark through change, let bathroom ark cater to your household style. PCM offers dozens of color textures for your choice to meet your individual needs. When encounter L model, sunken place, column to wait for alien form space, taste defend can use the solution way that cuts corner to customize bathroom ark, let bathroom ark can be installed perfectly already, can raise dimensional utilization rate again, and distinctive, have individual character more! 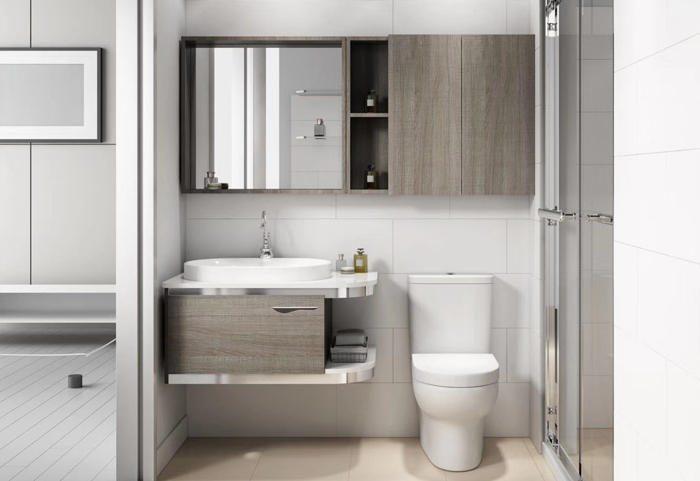 When the function of the bathroom ark that likes cannot satisfy you and family daily life to need when, you can add advocate ark unit, or the way that adds lens ark expands receive a space. 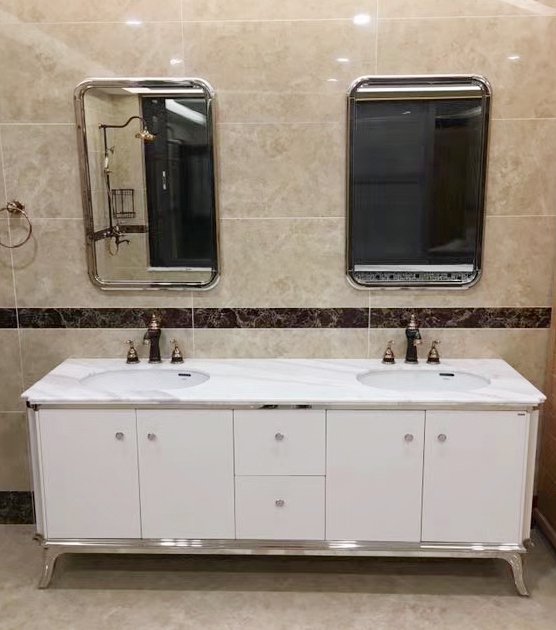 The product can be customized according to your living habits, lifestyle or bathroom layout to make the product more user-friendly. 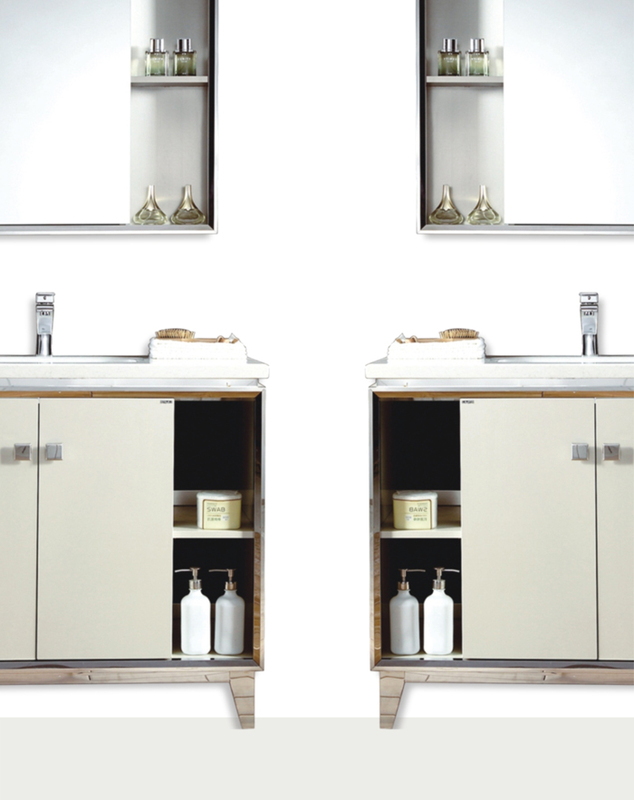 For example, the door opening method can be customized and the direction of the main cabinet can be customized. 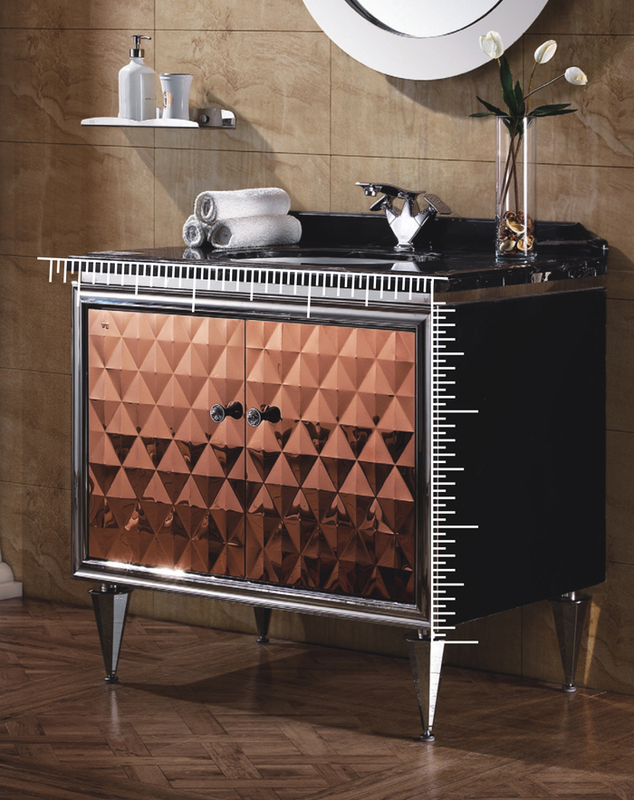 Mesa customization: in the case that you like the main cabinet but do not like the mesa, we can change the mesa to meet your needs, a variety of colors and effects of the mesa for your choice. 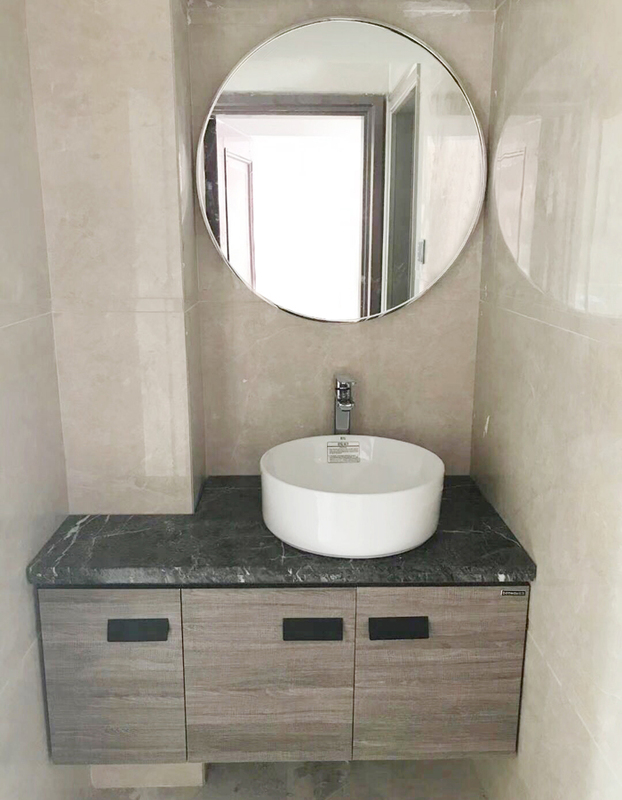 Ceramic basin customization: in the case that you like the main cabinet but don't like the plate, we can replace the platform, middle or bottom plate for you. Hardware accessories customization: the style and color of the hardware accessories such as handle, leg, guide rail, door hinge can be customized. Every detail meets your needs. 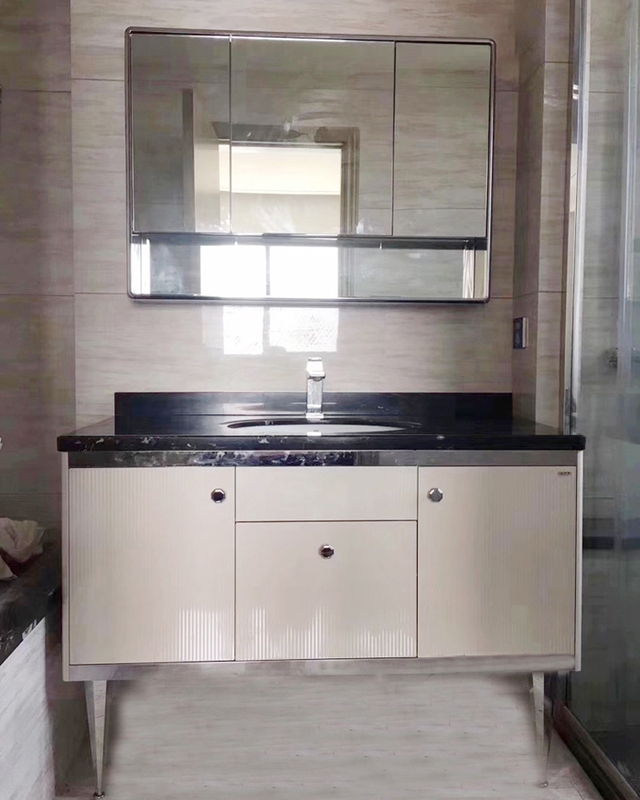 Bathroom mirror customization: the size, style and color of the bathroom mirror can be customized to match your favorite. 上一页：Benway new store, strong into shaoyang hongxing mekailong!